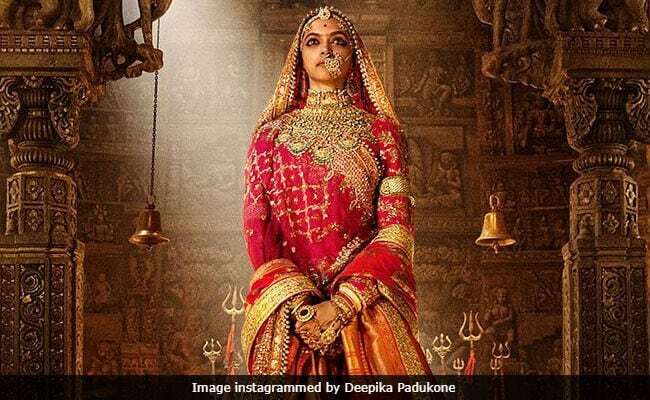 Opposition to Deepika Padukone's upcoming release Padmavati has spilled over to Twitter where vitriolic tweets are being directed at the 31-year-old actress after she spoke about her embattled film. Padmavati, based on the legend of Rani Padmini of Chittor, has been met with resistance from certain quarters, mainly Rajput groups, who say the film wrongly implies a romantic relationship between Padmini and Emperor Alauddin Khilji. Protests have included attacks on the film's sets and demands that it be screened for approval. Deepika, who stars as Padmini, told news agency IANS on Tuesday, "Where have we reached as a nation? We have regressed. The only people we are answerable to is the censor board, and I know and I believe that nothing can stop the release of this film." This comment, which should widely be considered reasonable, has been pounced on with glee by trolls and some BJP supporters. These are some of the less distasteful tweets on Deepika and Padmavati. Deepika Padukone should not have named her Character #Padmavati , then do all naach gaana she wants to do in mehfil. Don't disrespect those who sacrificed to make money. 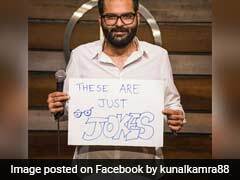 Several tweets also defended Deepika Padukone's right to speak and asked why the male actors of Padmavati - Ranveer Singh and Shahid Kapoor - have been spared the sort of savaging that their female co-star is being subjected to. Padmavati, directed by Sanjay Leela Bhansali, has been beset by trouble ever since filming was disrupted in January, when Mr Bhansali was assaulted and the sets attacked in Jaipur. Shooting moved to Maharashtra's Kolhapur area where the sets were attacked again and set on fire. Despite Sanjay Leela Bhansali's repeated assurances that the film does not romanticise Padmini and Khilji, motley groups have demanded that they be allowed to watch Padmavati before it releases. A BJP leader called for the director to be prosecuted for treason. Padmavati tells the story - considered legend rather than history by many authorities - of how Padmini of Chittor immolated herself to escape the invading Khilji. Ranveer Singh plays Khilji while Shahid Kapoor is cast as Padmini's husband Rawal Ratan Singh.